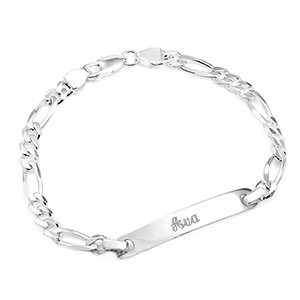 This stunning sterling silver bracelet is a great option for both men and women. 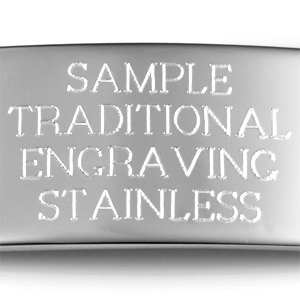 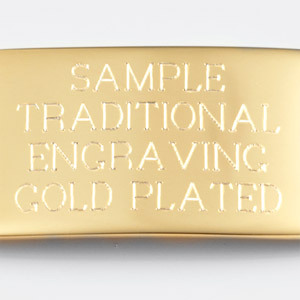 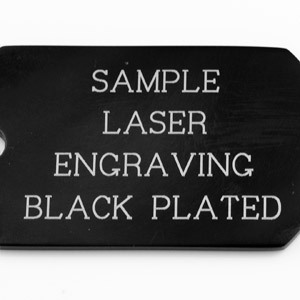 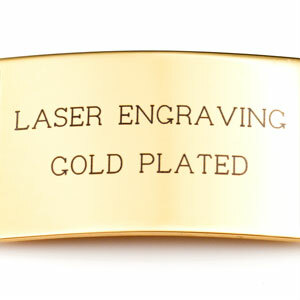 It can be engraved on the front and back with our lovely traditional etching method. 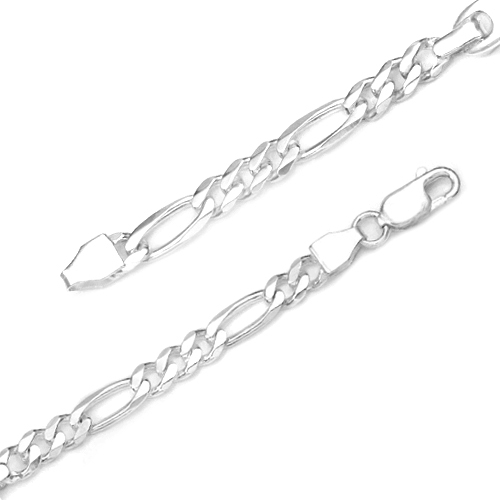 The 7 inch size fits 5 3/4 - 6 1/4 inch wrists and our 8 inch size fits 6 3/4 - 7 1/4 inch wrists. 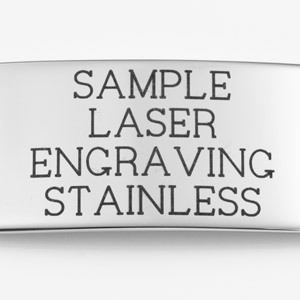 We recently changed engraving options to one line of engraving so letters will stand out.